A vast and varied country, Canada is a feast for all travellers, and given its history of exploration, it really is no surprise. You can discover hidden corners even amongst the postcard favourites. Travel a bit further and seek out more remote and rewarding experiences with a heavy focus on nature. This is Forward Travel's preference, and the substantial focus of its Canada menu. Forward Travel has sought out adventures by destination and actitvity, so all its guests can be immersed in awe-inspiring natural wonders in the country's boundless wilderness. Be delighted by the charming cities and villages, the friendly locals, and the soaring mountains. Be mesmerised by the aurora borealis (Northern Lights) dancing across the sky. Watch in awe as polar bears prowl the ice floes in The High Arctic or along the shores near Churchill. And seek out Grizzly, black and Spirit bears in the forests of Western Canada and Alaska. Canada is authentic and natural. Where first time visitors will vow to return and seasoned travellers will never run out of experiences. Exciting, unique and amazing memories are waiting to be made, you just need to connect to them. Alaska is a perfect partner for a Canada adventure, so Forward Travel has included ideas there too. 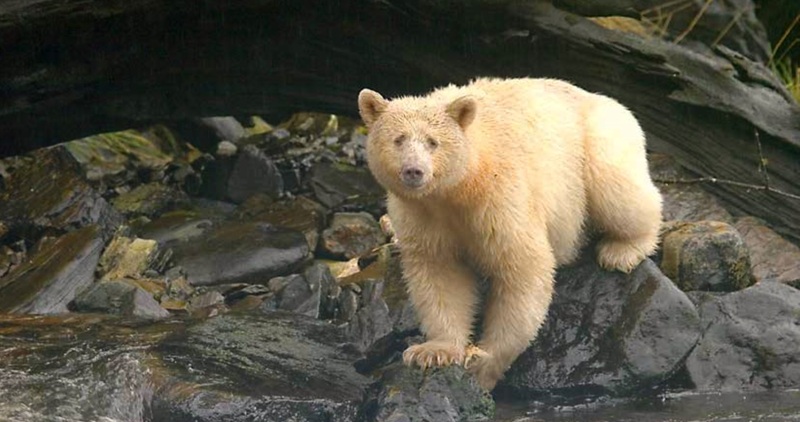 Favourites would be bear viewing in the rivers, small ship cruising in remote waterways, and hopping on and off the ferries along the marine highway. Forward Travel really wants to help you experience the magic of Canada, Alaska and the High Arctic. To be immersed in the vastness, to be astounded by the wildlife, and to be inspired by the human determination to explore and succeed. People who ordered Canada and Alaska also ordered the free travel brochures below. Click on the images to find out more about these brochures.